Last night was Inaugural Comic Book Club meeting at Acme Comics!! I made a afternoon/evening of it so it was easier for the bus. We read Kingdom Come by Mark Waid and Alex Ross from DC Comics. As a surprise to many in the room, Pete & Austin Skyped in Mark Waid!! This was a remarkable addition to the night, to hear from one of the men that wrote this book and hear his incite was a awesome way the start off this Book Club!!! On a personal side, as a fairly new person in to comics and not knowing a lot of “Comic Book History” it was a great book to read plus get to know some of the other characters not well known like “Boston” (I loved him) or seeing top 3 Marvel heroes in this DC Comic Classic!!! This book puts together two subjects that is almost unheard of today, Religion & Comics in a respectful way. Thank you Acme Comics for a night I’ll never forget!!! Next Book Club we are going over NailBiter from Image Comics due to Halloween, I can not wait to dive in to this book!!! 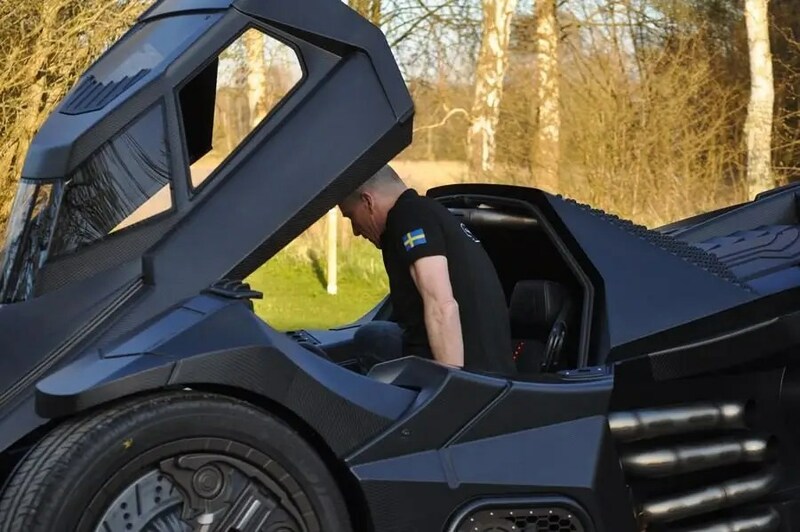 A Lamborghini was transformed into the Batmobile with a top speed of 200MPH!! 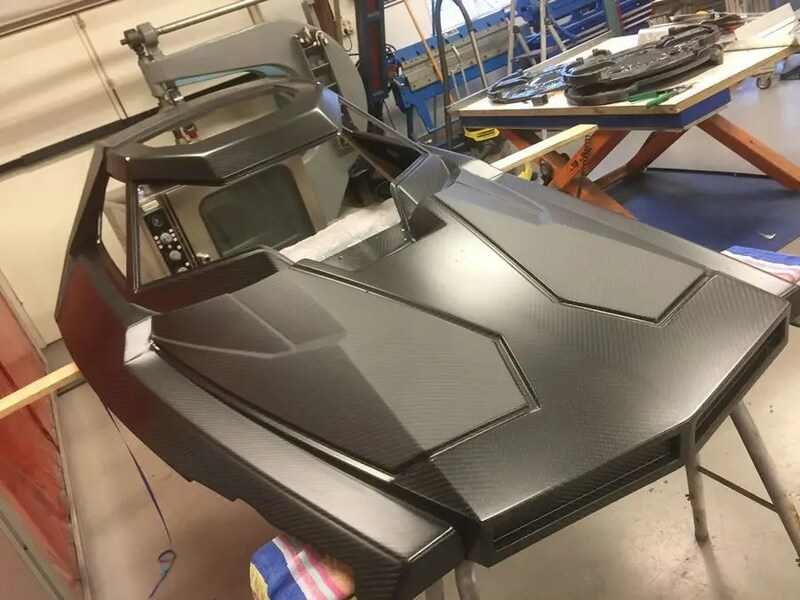 Caresto got inspiration for the car from “Batman: Arkham Knight,” a 2015 video game based on the Batman comics. 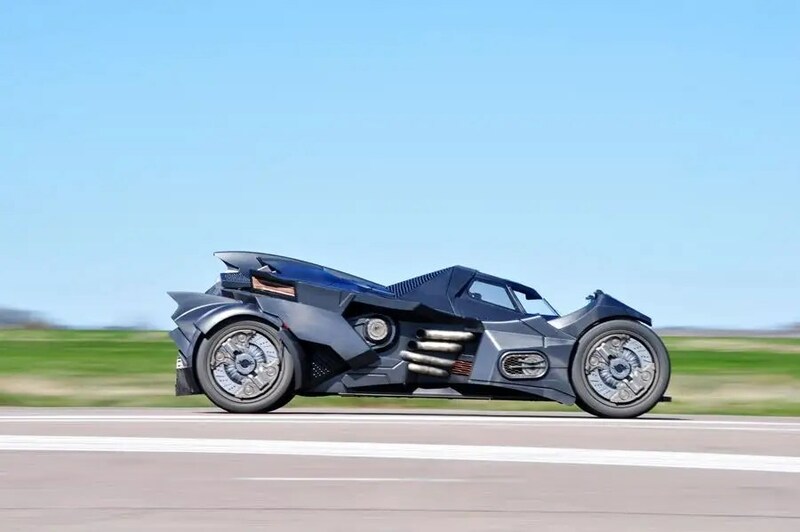 The car first raced in the Gumball 3000, a 3,000-mile supercar race that takes place on public streets, in May. Since that time, the car has driven a total of 6,000 miles throughout Europe. 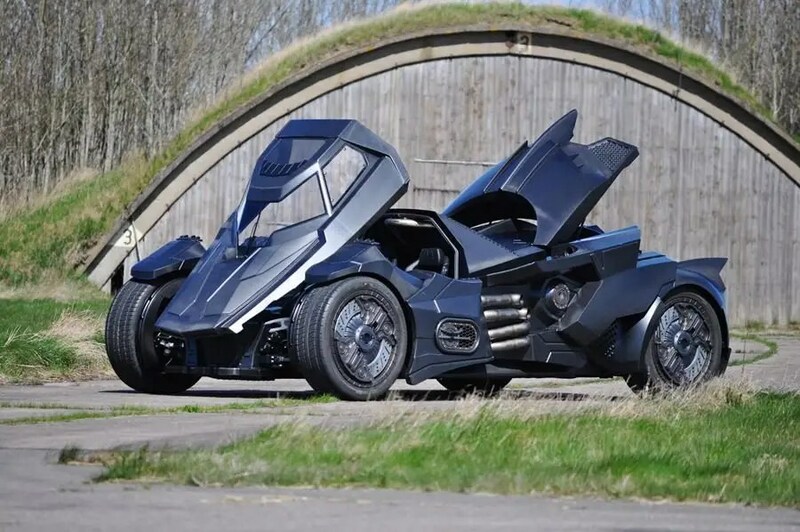 Caresto first created computer-assisted designs that were based on the Arkham video game in order to make a full-scale mould of the car’s body. 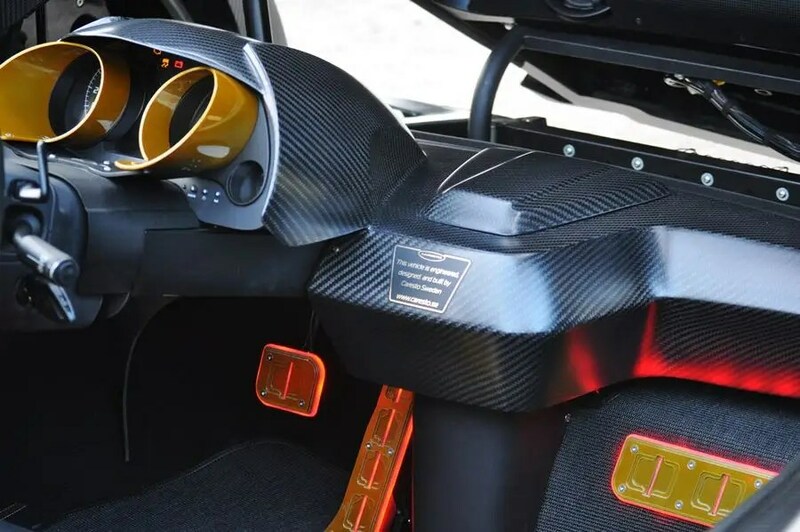 The entire body was then made out of carbon fiber to keep it lightweight. 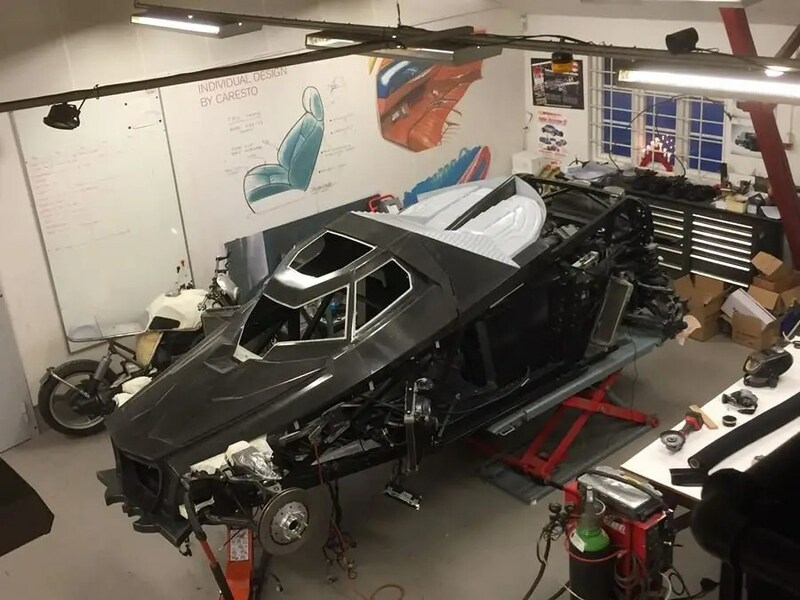 Caresto used an extremely rigid, tubular frame so the car has good handling. 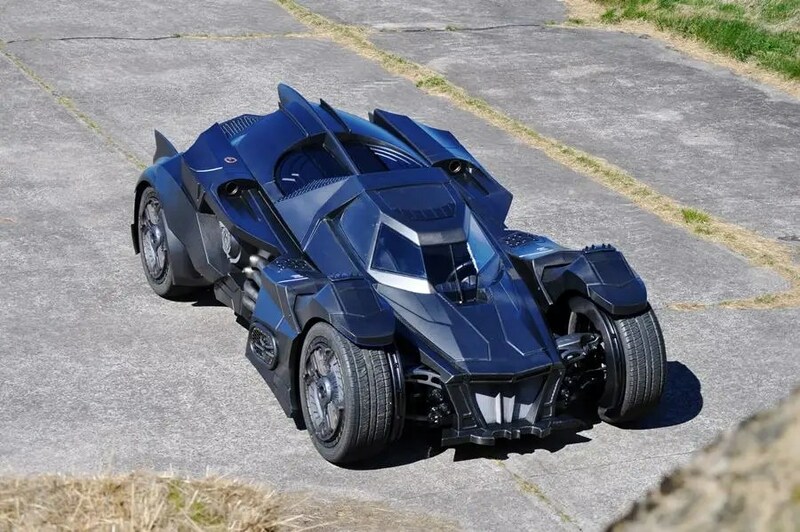 And it comes with a flame thrower exhaust to give it that true Batmobile vibe. 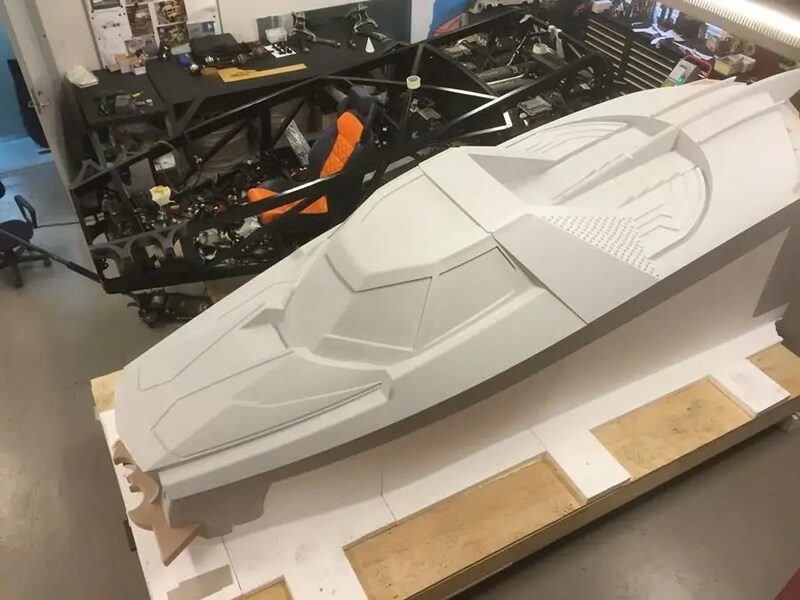 The top of the car is electrically operated and lifts up to let the driver into the cockpit. 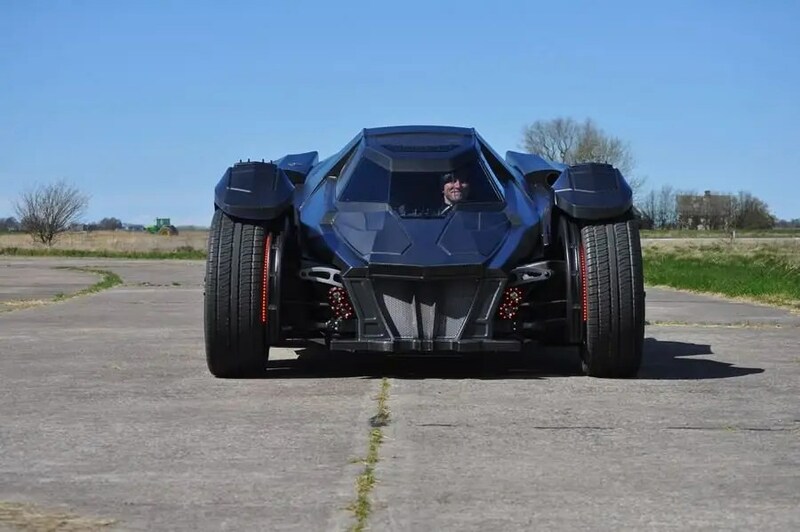 And it’s a fairly big car, with a wheelbase that measures a little over 11 feet. 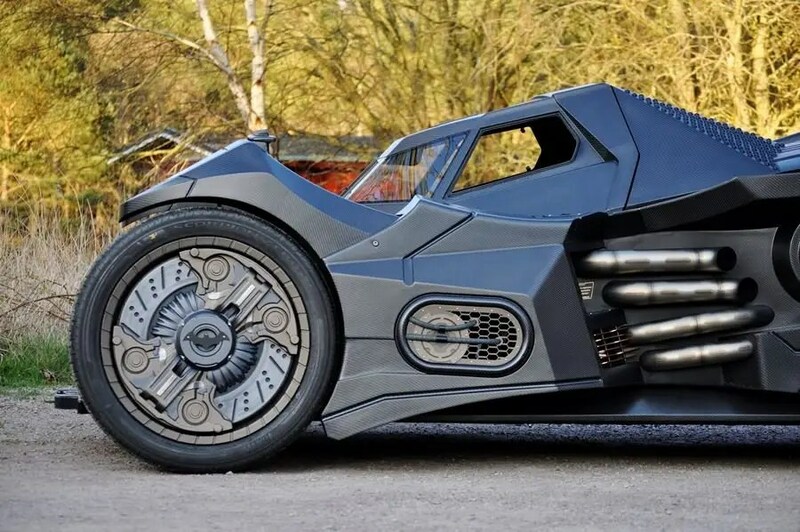 Overall, the width of the car measures a little over 8 feet. 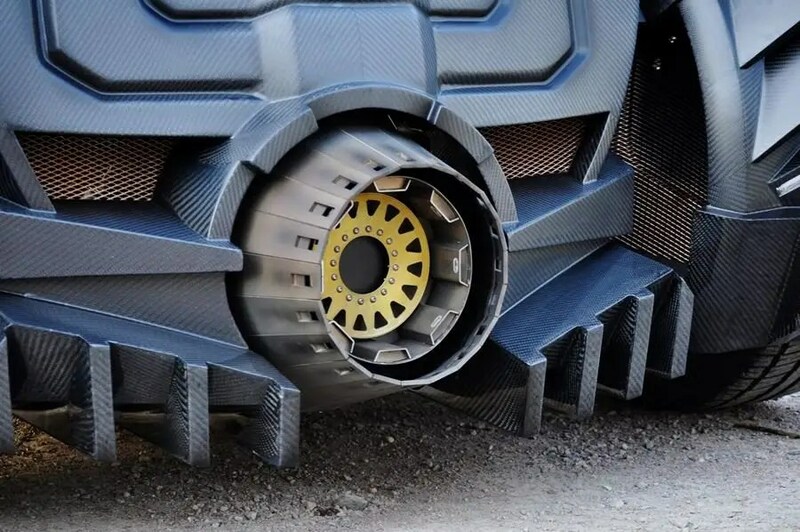 The car comes with a powerful 560 horsepower V10 engine, allowing it to get up to 200 mph. 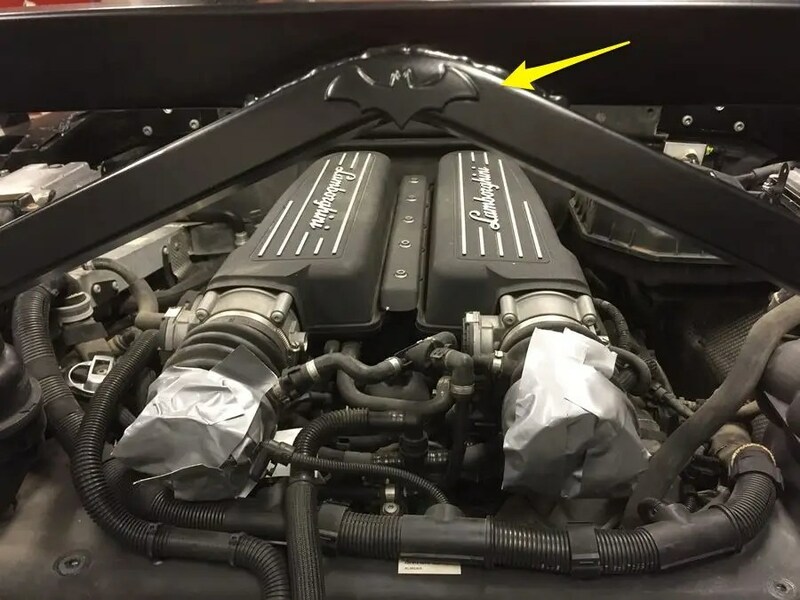 Also, check out that nice Batman detailing right above it. 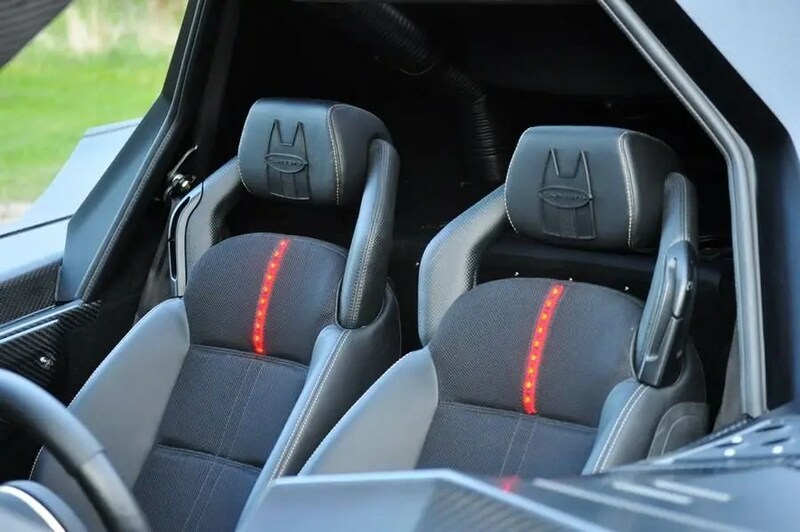 Stepping inside, the black leather interior has LED lights in the seats, floor, and pedal to give it a real Batmobile feel. Here’s a closer look at that LED lighting detail. And another detail shot of the inside. 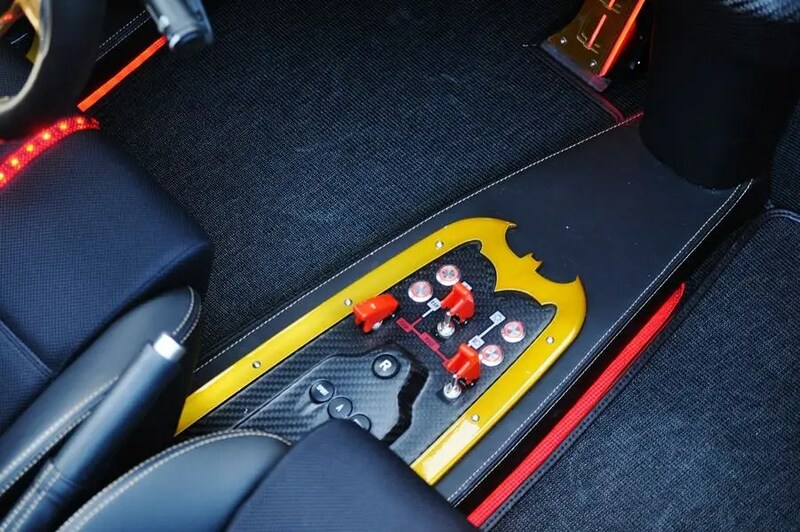 The car offers power steering, a sound system, and climate control. 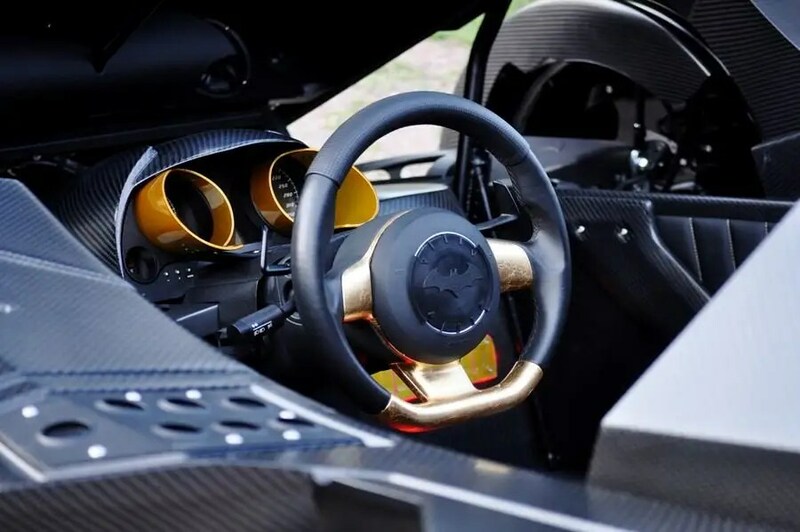 The Batmobile began its journey in the Gumball 3000 May 1 in Dublin, and made its way all the way to Bucharest, Romania by May 7. Caresto is now servicing the car after driving a grand total of 6,000 miles. Tomorrow night is the first Comic Book Club that I’ll be apart of, the first book we are going over is this book Kingdom Come!! It took me a few weeks to get through it but the day before I got through it! Last year Batman Day was on my Birthday, so I was Batman!!! I can not wait until Saturday!!! Plus I shared with my very own news.. I has the idea come to me from a awesome showing of God ‘s greatness last night at Harris Teeter & confirmed at Bible Study this morning!! I will be working on soon!!! Saturday I had a busy morning with catching up with this awesome comic. Where after working alone in Gotham for years now has to team up with 2 new “heroes” with powers that is not just being rich. I can not wait to read more of this story!!! Along with Batman I read 2 from one of my favorites Moon Knight. This story reminds me so much of Mr. Robot (on the USA Network) with is it happening live or in his mind? First of all, I would like to say that even though this is a comic book related website and blog, I know this is not the normal platform for this kind of post. But, I needed to say something as my own tribute to that fateful day 15 years ago and how God used me to change a woman’s life in a good and bad way. 15 years ago I was going to class at a local junior college minding my own business and not even interested in reading any comic book related material. My classes consisted of computer related courses like Microsoft and Linux, which are some of my passions. For months leading up to this September day, I was an online counselor for an AOL chatroom. In doing this, I befriended a woman in New York asking for my help in trying to locate her long lost brother that went missing through an adoption mishap years ago. I wasn’t too savvy in that line of work. But, I knew where to get certain information online so we started private messaging each other and formed a close friendship in working with her on this project. One day, I was very lucky and found out that he was also in New York and worked in one of the World Trade Center towers. I shared the information with her and found out that she stares at that building right out of her bathroom every morning across the bay. She was shocked that she was so close and yet so far away from her brother. Through emailing back and forth between the three of us, they set up a meeting for the following weekend after 9/11. 15 years later, we know what happened on that date. She never had the chance to finally meet her brother that she wanted to know for a lifetime. God used this handicapped man in a wheelchair from Illinois to bring a little joy in this woman’s life but that morning she witnessed while getting ready for work, a plane crash right into the very tower and floor that her brother worked and was on. We kept in touch until one day, six months later, I received a call from her mother telling me that she was involved in a car accident. A drunk driver hit her. And just like that, my friend was taken from me. I would never speak with her again. But, even through all that tragedy, I still realize that even though I would never speak to her again, she was now in Heaven with her brother and would finally get to meet him as she had always wanted. And one day, I will get to see her again. Just like that tragedy, God uses events to re-shape industries and worlds as we know it. Many comic book writers and artists use their craft as a healing process going forward after that day of Sept 11th. As tragic as it was, we should not forget but honor the ones we lost but move forward to a brighter and prosperous future.